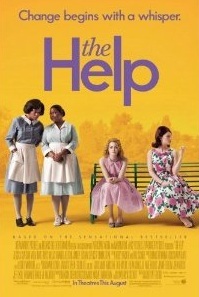 The Help was an EXCELLENT movie! I am so glad it won the box office last weekend! I hope you've had a chance to go see The Help. Thanks for stopping by and making a comment on my blog. Love meeting new bloggers. 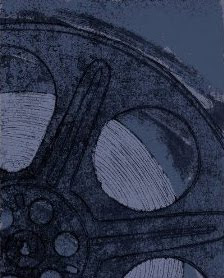 I have and I loved it, Lindalou. Great to meet you, too!